Hey loves, I’m back with something new for this post! (GET EXCITED!) Well I mean you’ve already read the title hey? Have I given too much away? If you don’t know Bonnie Gillies (how could you not?) she is a qualified make up artist who is the brains behind the well known blog ozbeautyexpert.com . Bonnie provides unbiased opinions, review, how to’s and just everything beauty, which you all know that’s something I love! Aside from being an incredible girl boss, Bonnie has also raked up some pretty amazing achievements (girl…hats off!). Some of her achievements include working on the film set of The Da Vinci Code, as the personal beauty advisor to the Queen’s Lady-In-Waiting of Buckingham Palace and London Fashion Week. Now I got a chance to ask Bonnie a few of my own questions, but what do you ask someone who is a girl boss and such an motivational figure? well, you ask her how she does it! duh! Below is my ‘Interview’ with Bonnie. I hope you find it as encouraging as I did. How did you stumble upon blogging and how has it changed your life so far? 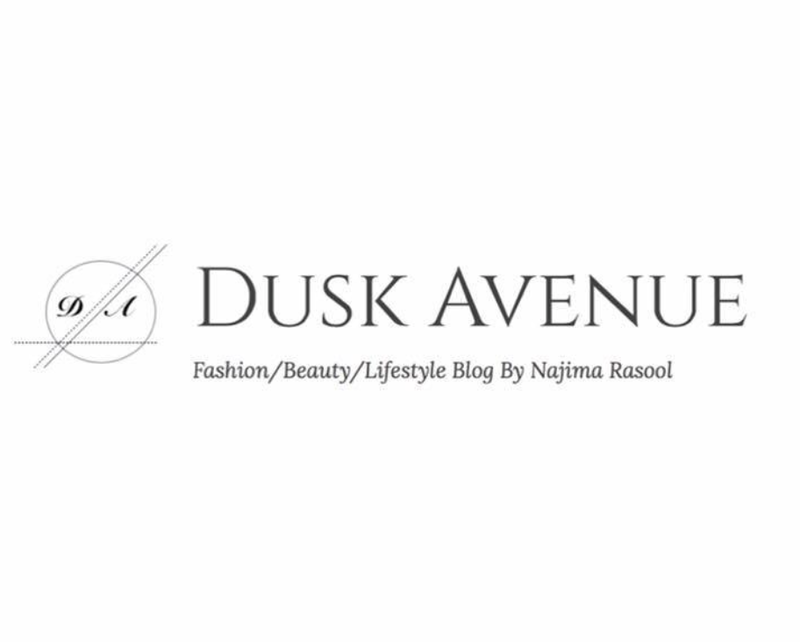 I’ve been a make-up artist for along time and I started a blog as an online diary of my work. I was semi anonymous, the website was purely pictures of models who’s hair and make-up I’d done and steps to recreate the look. I did it for years as a hobby, and it began to gain a following. One day someone told me I needed to make myself part of the brand and post more pictures of me. I felt a little ridiculous posting selfies all the time, but as soon as I did that, and make Oz Beauty Expert more about me, it just took off really. I’ve always been very focused on where I wanted to be and knew what direction I was going in, but this blogging thing totally took me by surprise! Still to this day I occasionally ask myself “what am I doing? !” All I ever wanted to do was be a make-up artist! But I’m just riding the wave and seeing where it takes me! What is your ‘holy grail’ beauty product? I’d have to say Cosmedix enzyme mask. It’s the best! It’s a deep enzyme exfoliant you do at home and it makes your skin glow and the complexion much more even after just one use. I do it about once a fortnight. How do you balance your personal and professional life (having down time, relaxing)? But I pack lunches, do shopping, cook dinners, and try to clean the house as well as work full time. I have a few beauty writers who write extra content for me which helps too. And I keep weekends completely work free and just spend quality time with my family. With success comes a lot of negativity (especially on social media) how do you deal with this? You know what, I’ve hardly had any negativity on instagram, and minimal on facebook. Youtube is a nightmare though!!! Because people are relatively anonymous they write some hectic things!!! I had a video go viral on youtube about 5 years ago and it was getting a huge amount of views and some of the comments were out of control! Men saying really disgusting things to me, one girl said I was ugly, one girl said her dog could do better makeup than me… haha it makes me laugh now because I have a much thicker skin. I really don’t care and try not to read them these days. But back then I took it a bit too personally and gave up youtube all together! I wish I hadn’t though, If I’d kept going I would have had soooo many subscribers, but I’ve only started using youtube again in the last 2 years. When was your “pinch me’ moment, something that you never imagined you’d be doing? My first trip to New York Fashion week, I ended up shooting for US Glamor magazine on location in manhattan, went to some amazing shows, shot some great editorial and it was all part of my “work”. I’ve had 2 babies so to get away and be completely selfish for a week, doing amazing things was very liberating. What has been (and still is) your biggest secret to successful blogging? Find your point of difference- you need to have a reason to make people want to engage with you. Find out what makes you different and what makes your blog unique and stick to your “brand”. Be persistent, never give up, don’t try to be anyone else, and make the brand about you. What are your essentials that you cannot leave home without and why? I cant live without- Lanolips Lip Balm, and my GHD. As a beauty blogger you wouldn’t just have one beauty icon, who are your top 3 favourites and why? Kevin Aucoin- I had all of his books and was obsessed with his work when I was a teenager. He was a very talented man. Victoria Beckham- I love her. I love David, I love them all! She works really hard to prove herself as a designer, and she’s just done a new collection of make-up for Estee Lauder which is divine! VB wore illuminate long before anyone else did. Glowing cheekbones was her trade mark! Lisa Eldridge- I love her. She just comes across as so genuine, and her make-up style is similar to my style. Real make-up for everyday women.